Ever since their performance at Le Guess Who? 2018 has been confirmed, Alabaster DePlume's latest record 'The Corner of a Sphere' has been on high rotation in our office. We'd now like to introduce you to this witty, graceful brainchild of London/Manchester-based artist Angus Fairbairn: please meet the soul-nurturing and fun-loving melodies of spoken word artist, writer and saxophonist Alabaster DePlume. 'The Corner of a Sphere' is Alabaster DePlume's fourth album, and found its origins in Fairbairn's experiences playing in polyrhythmic punk bands in his youth, tuition in jazz and Indian classical music, and ten years of working with adults with learning difficulties. The result is a record that is lyrically rich (combining comedy, poetry and singing) and a fine-honed sound filled with such subtleties that you only really start discovering after several listens. As an introduction to Alabaster DePlume's heartwarming blend of poetry, jazz and British folk, we'd say: start with the album's opening track, and take it from there. 'Is It Enough' shows off Fairbairn's knack for turning the everyday into the absurd with lyrics like "I'm making an album / I'm putting my heart and soul into my album / Is it enough?" The track starts off with an acoustic guitar strummed gently, but as it evolves, it's accompanied by subtle yet defining sounds from saxophone, keys, bass, and even what sound like field recordings in the background. It's all very sparse, with the music doing an excellent job at creating the space for Fairbairn's voice to fully blossom. 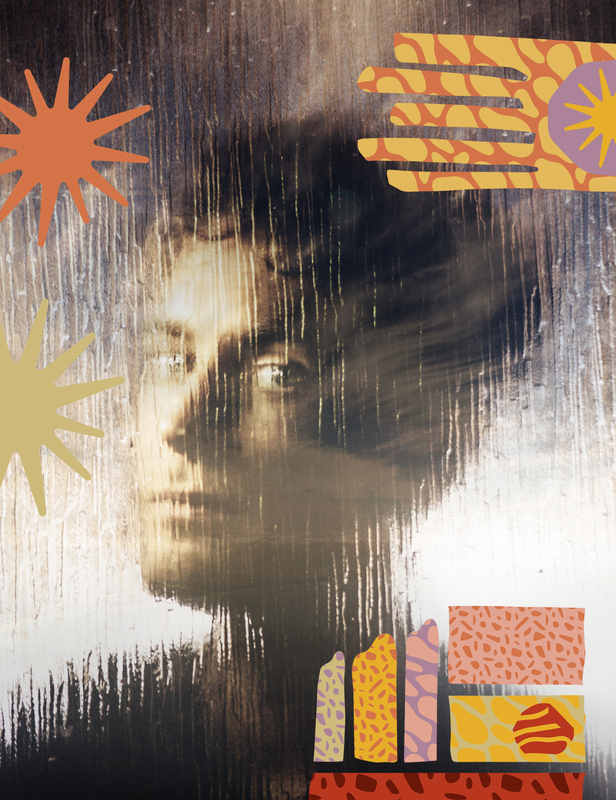 In an accompanying text with the album, Alabaster DePlume describes his thoughts behind 'Is It Enough': "A light-hearted admission that nothing is ever enough, that we (people) can’t be satisfied, and that this is funny but at the same time a bit sad. Intends to imply that greed is not a sustainable motive for activity." Listen above, and make sure to keep the album running, because really: 'The Corner of a Sphere' is best enjoyed in full, in all it's multi-faceted glory. Alabaster DePlume performs at Le Guess Who? 2018 together with a.o. Neneh Cherry, Art Ensemble of Chicago, The Breeders, Devendra Banhart, Rodrigo Amarante, DRINKS, Kikagaku Moyo, Hailu Mergia, Circuit des Yeux, Beverly Glenn-Copeland, Hello Skinny, Paddy Steer, and many more.